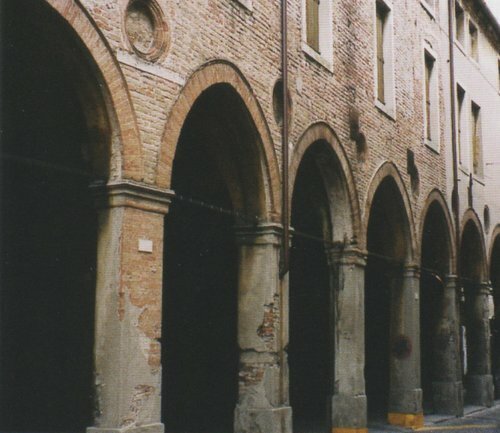 The "Ospedale di San Francesco Grande" was built in 1414 in Padua. 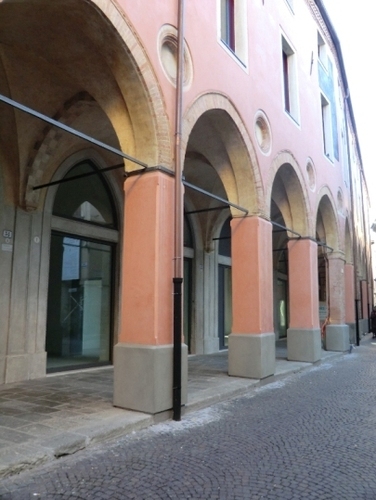 It is situated in the city centre (Via San Francesco), near San Francesco's Church. 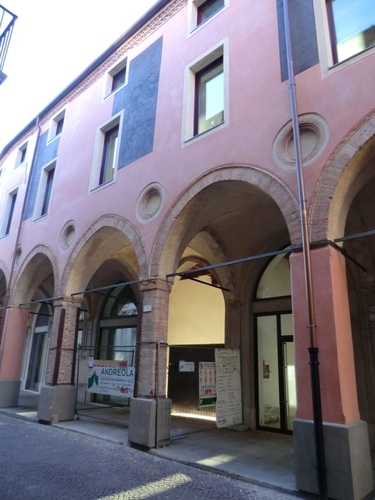 This hospital was conceived and founded by the couple Baldo da Piombino, called "Bonafari", and Sibilla De Cetto; in fact, they wanted to create a new kind of hospital where both rich and poor could be treated. 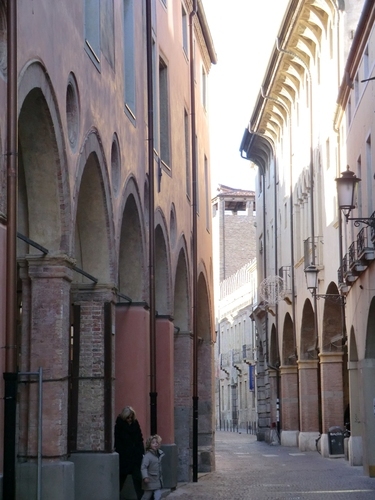 This hospital has been very important for more than three hundred years, from 1414 to 1798, when the "Ospedale Giustinianeo" was built. 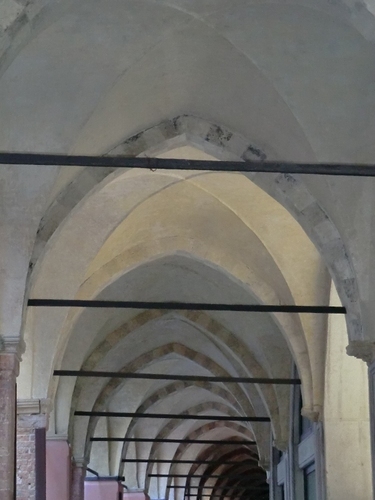 San Francesco's Hospital was one of the first universitary hospital in Europe: it was something extraordinary, because for the first time students went to the hospital to learn medical knowledge. 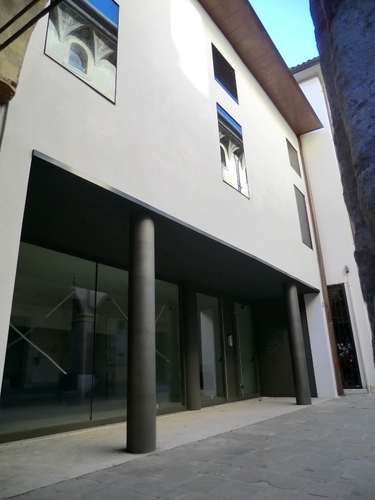 During last ten years the San Francesco Hospital has been renovated. 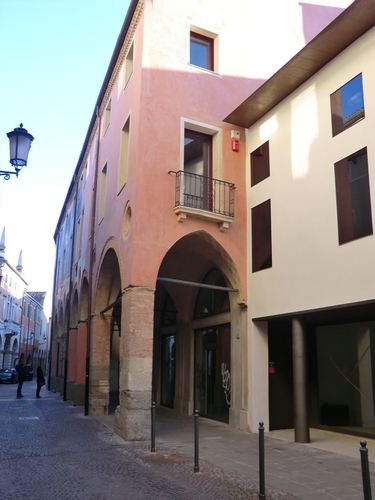 In fact it will become home to the new Museum of Medical History of Padua. 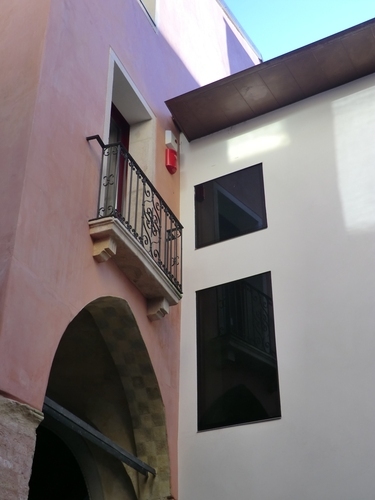 In the next two photos you can see San Francesco Hospital before (on the left) and after (on the right) the renovation.